Posted on: April 18th 2019 in Intraday Calls. Posted on: April 16th 2019 in Market News. Posted on: April 1st 2019 in Announcements. Posted on: March 20th 2019 in Market News. 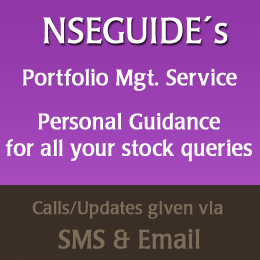 Posted on: March 8th 2019 in Swing Calls, Techinicals Breakouts NSE BSE. Posted on: March 2nd 2019 in Announcements. Posted on: March 1st 2019 in Market News. Posted on: February 26th 2019 in Market News. Posted on: February 7th 2019 in Swing Calls, Techinicals Breakouts NSE BSE.